Coming into the season, most observers thought they knew three things about top-ranked Minnetonka. One, that it would be a terrific team. 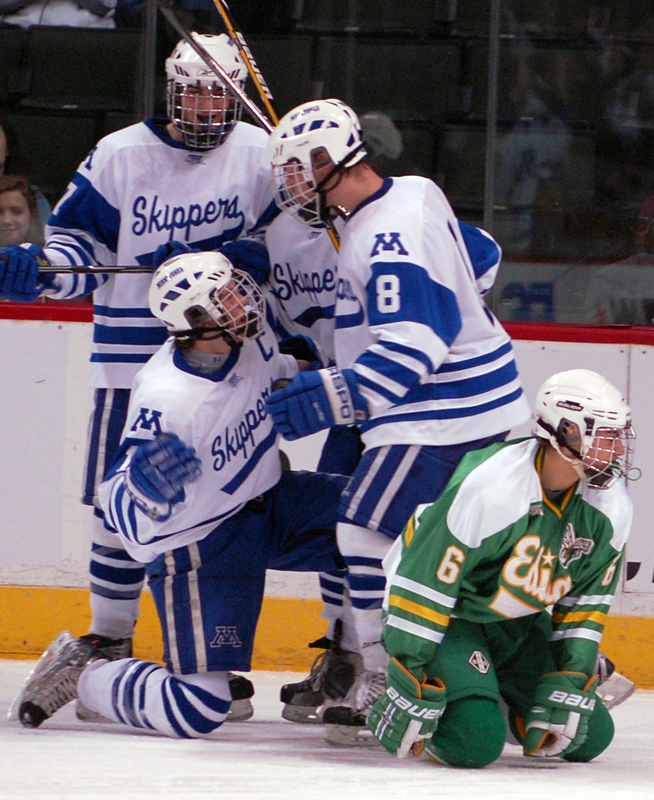 Two, that the Skippers were very stout defensively, with three blueliners being recruited by DI schools. 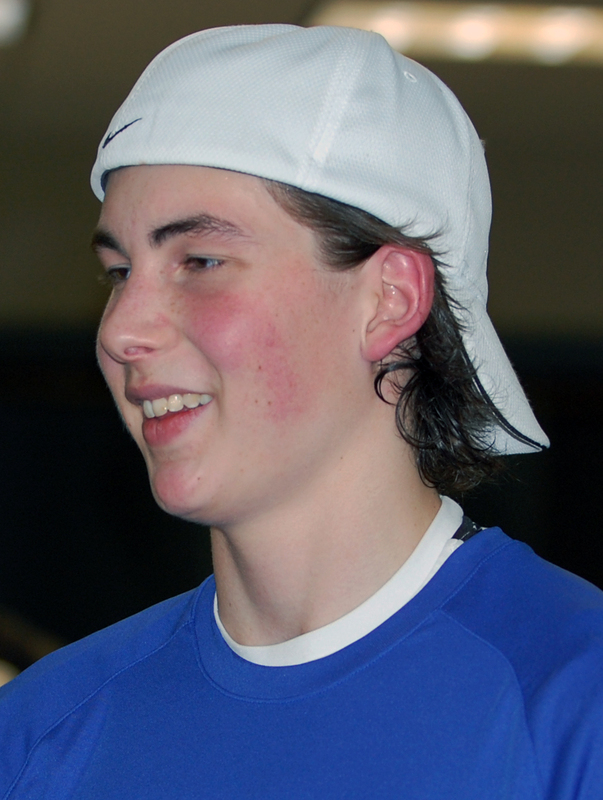 And three, that the team’s scoring power resided mainly in its forwards and offensive defenseman Andrew Prochno. Senior defenseman Justin Holl, known to be a key factor in the first two principles, has suddenly made himself a huge component of the third. After scoring just one goal in the past two varsity seasons, Holl is tied for the team lead with 12 through 15 games, the same total as Max Coatta and one more than Max Gardiner and Thomas Schutt – all forwards. And he’s only getting better. 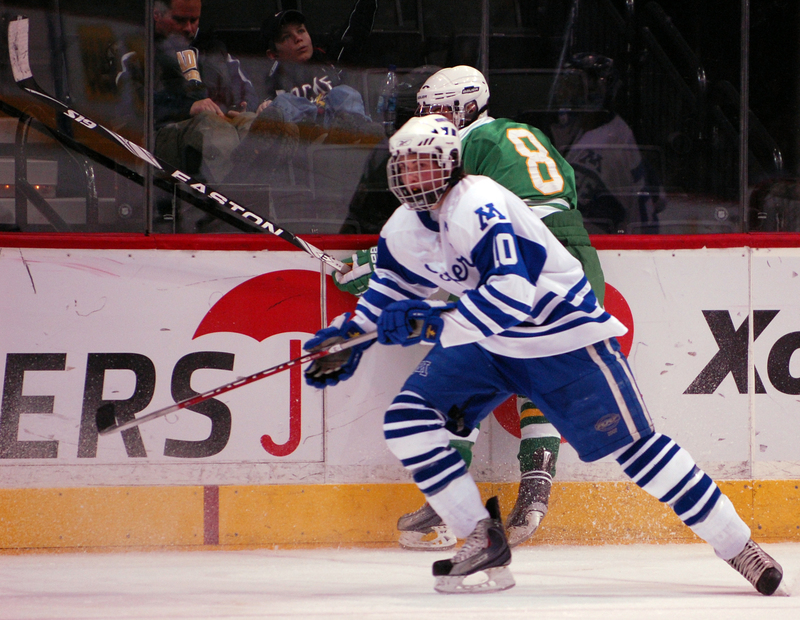 Holl has five goals in his last three games, including a hat trick in a 6-2 victory over Duluth East last Saturday. 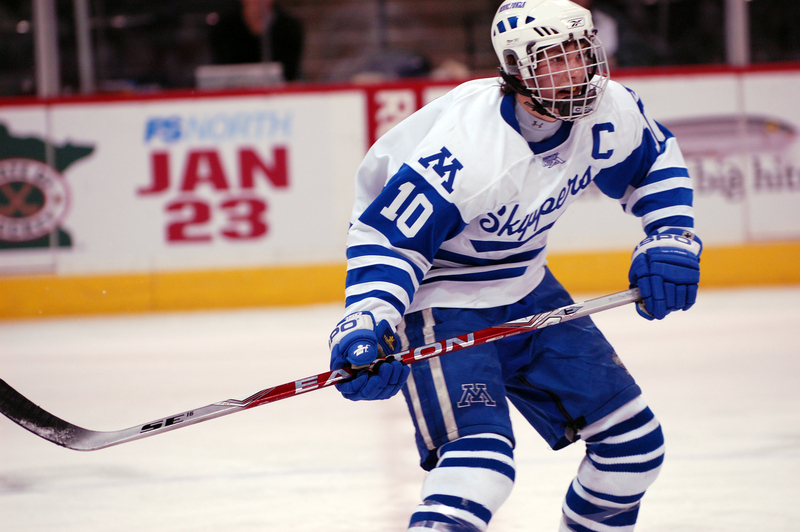 Minnetonka coach Brian Urick knew his big (6-foot-2, 175 pound), smooth-skating defenseman had the ability to put up offensive numbers, but even he couldn’t have expected this. 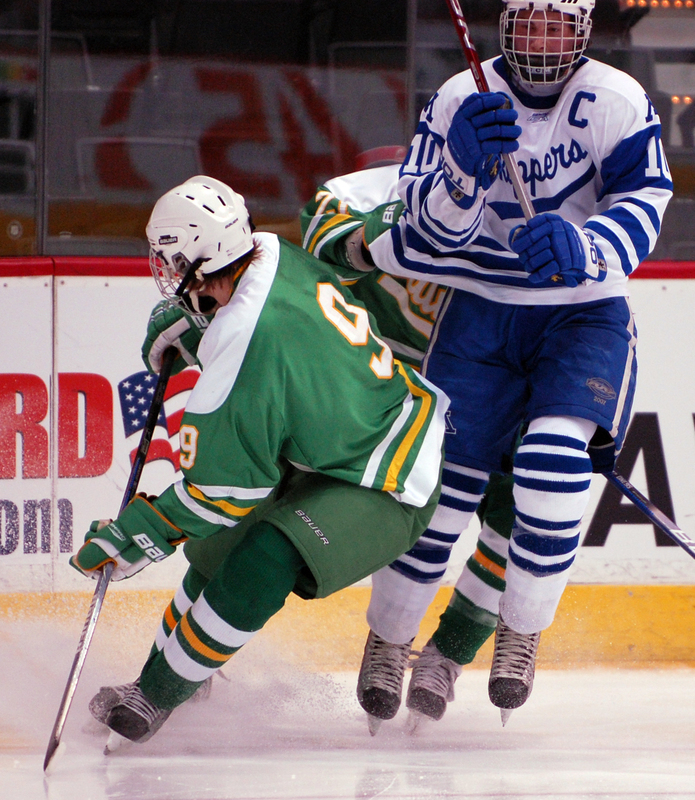 “Holl’s skating ability has to be among the top in the state for defensemen. 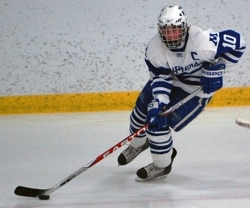 When he is moving up the ice, it looks so effortless,” Urick said of the University of Minnesota recruit. 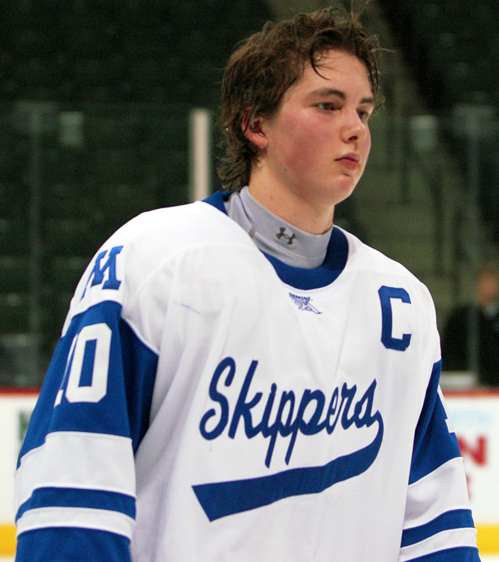 This past week, the Breakdown spoke to Holl about his sudden scoring exploits, wiffle ball and the rivalry between the Skippers’ three DI defensemen. Breakdown: You've been scoring goals at a pretty good pace so far this year. What is the reason for that and is that something you expected? Holl: Yes, I did expect to be more of a goal scorer this year but not to the extent that I have been scoring. When Max (Gardiner) got hurt, we (the defensemen) knew that we were going to have to step up and create a lot of offense. 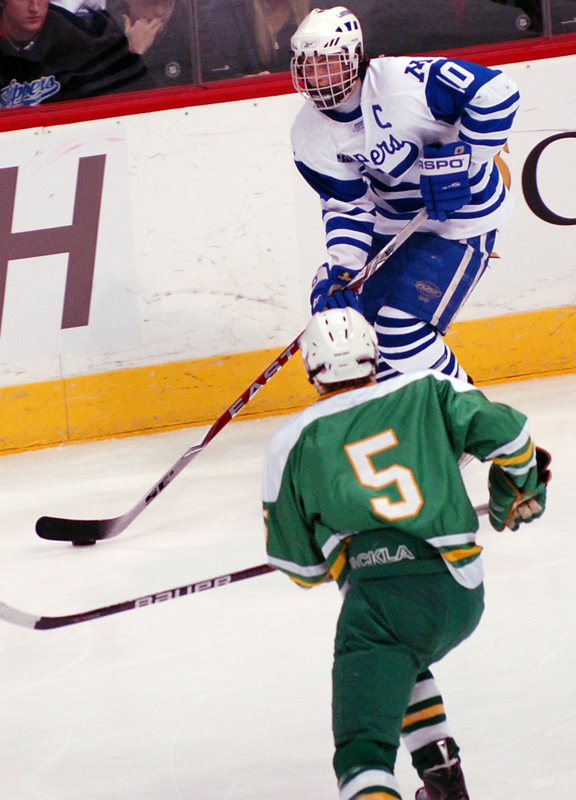 Breakdown: With three of you on the blue line all DI recruits (Holl to Minnesota, Andrew Prochno to St. Cloud State and Hesketh to Wisconsin), has there been any sense of competition between you all? How is the relationship between the three of you? Any grief about all three heading to different (and rival) schools? Holl: There’s always competition, but it’s a healthy competition between the three of us where each of us strives to be the best every game. That being said, right now it’s about the team and each of us plays a team game. 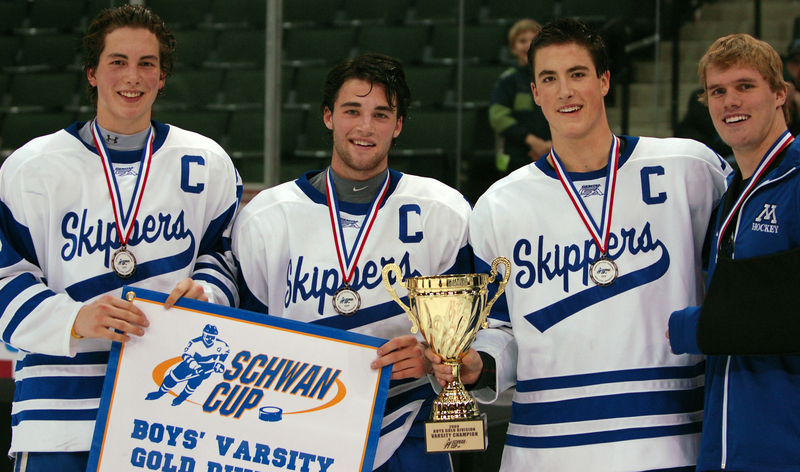 We are great friends off the ice and look forward to playing each other in the WCHA. 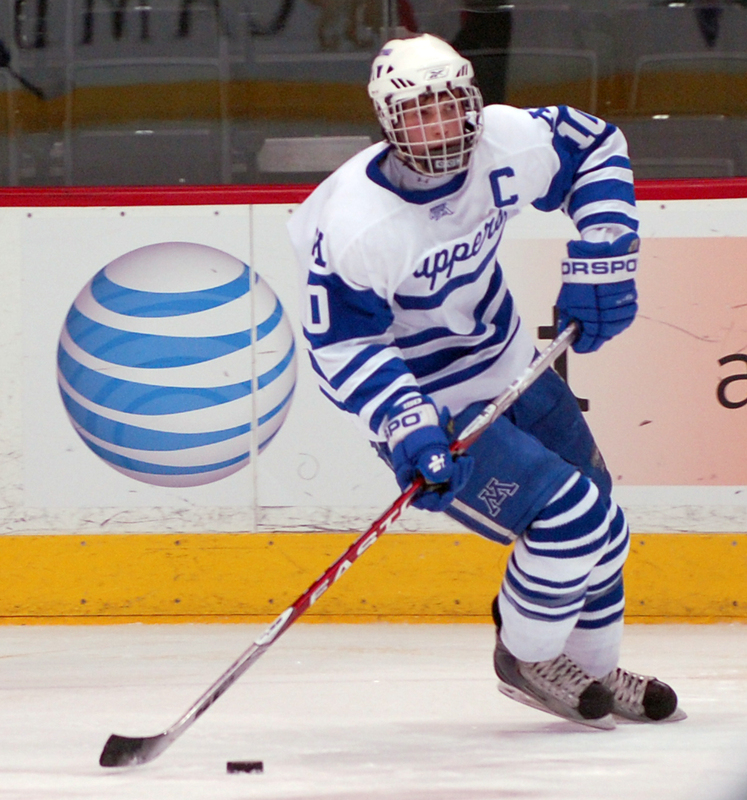 Breakdown: Give me a short scouting report on yourself as a defenseman. What are your strengths? Holl: I think my biggest strength is my speed and skating ability. I've worked hard on my skating throughout the years and I think it has paid off. I also think I see the ice well, make a good first pass and jump into the play when the opportunity presents itself. 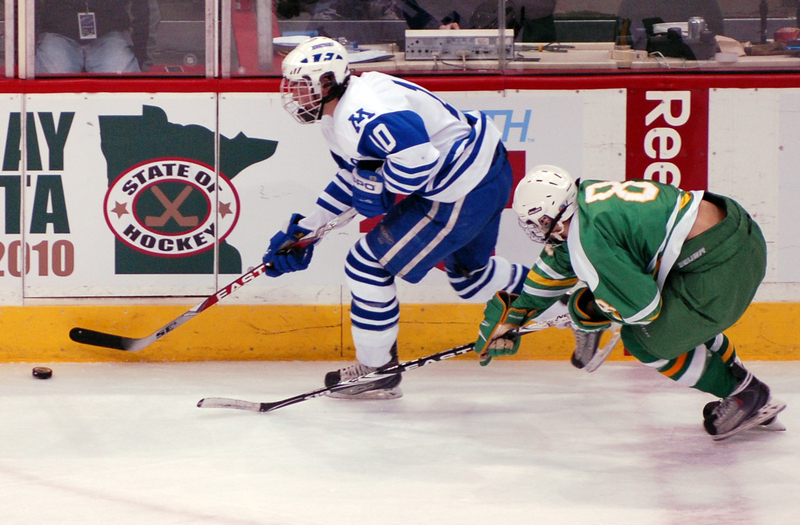 Breakdown: Tell me about the outlook for Minnetonka this season. Does the fast start of the team create any added pressure from the outside or inside? Holl: We came into this season with high expectations ranked No. 2 in the state and being undefeated and ranked No. 1 now increases the expectations even more. But there isn't any added pressure from the inside -- we still go out and play every game. Holl: I work out at Velocity Sports Center throughout the year, three times a week during the summer and once a week during the season. 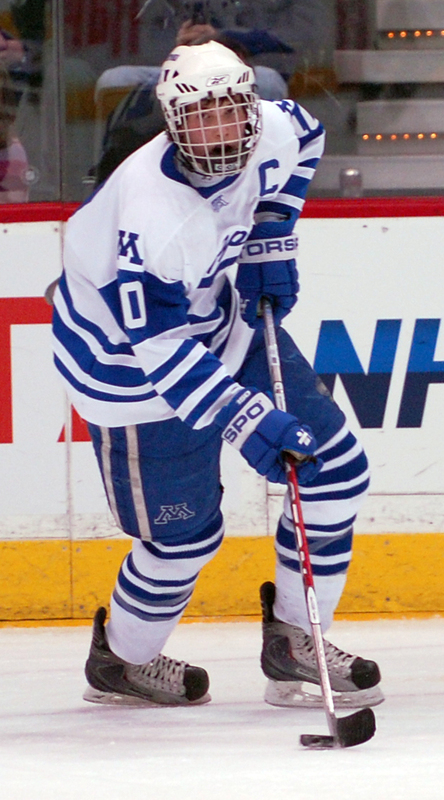 I also train on-ice with Impact Hockey over the summer. Holl: Wiffle ball is actually my best sport. My team is undefeated in tournament play. Breakdown: This is the cliché question, but what player did you grow up following for perhaps style of play? Holl: My favorite player growing up was Andrew Brunette but right now, I like Jay Bouwmeester of the Calgary Flames, and I try to model my play after him. Holl: Playing with your closest friends and the kids you grew up with, and the attachment with your high school and your community.